With BT Whole Home and business Wi-Fi you can have your favourite TV, films, music and games in any room you wish. 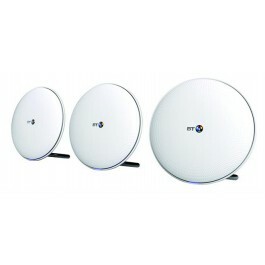 Three brilliant discs create a complete Wi-Fi network – which means no more deadspots. Even when there’s a laptop connected in the kitchen, smartphones upstairs and a tablet in the lounge or other office room – they all stay connected, all the time. Whole Home Wi-Fi is an "intelligent self-configuring wireless network”. That means it knows where you and your devices are, and when to switch them from one disc to another to give you the strongest and fastest connection it can. The three discs might be small, but their four built-in 2.4GHz and 5GHz antennas pack a mighty AC2500 wireless punch. Whole Home Wi-Fi uses the latest security standards to keep your home network safe from outside interference. With brand new technology, one touch software updates and an app to control it all from, this is Wi-Fi at its simplest. It’s Wi-Fi that just works. 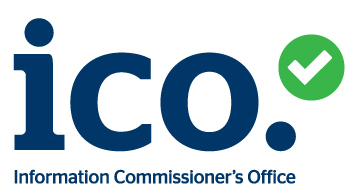 Manufacturer's guarantee = 12 Months Replace/Credit from date of purchase provided the warranty has not been invalidated. Internet from the basement to the loft. And every room in-between. 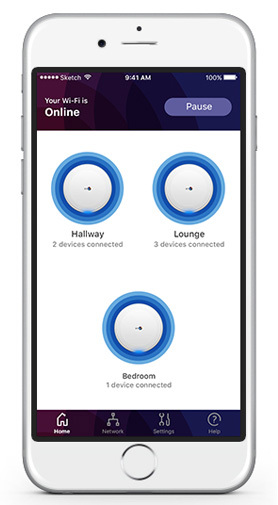 Control the Whole Home Wi-Fi system using a mobile app, which includes a step-by-step guide that shows you the optimum place to put each disc for the most effective coverage. The app shows what is connected to each of the discs, so you can see who is online. You can also use it to temporarily pause the internet if it’s homework or meal time or the office is closed, and you want some offline time. 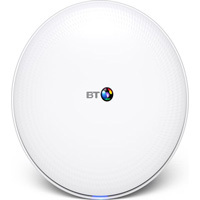 "The BT Whole Wi-Fi system" is the first product of its kind to be launched in the UK. 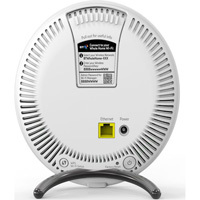 Its contemporary design will look great in any home or office and leads the way in wi-fi technology and performance. The system works straight out of the box and one-touch software updates means you have the latest firmware and security updates.